The Trane XR17 Series Condenser matched with the Trane TUD Furnace and TXFH Evaporator Coil is a GREAT Value. 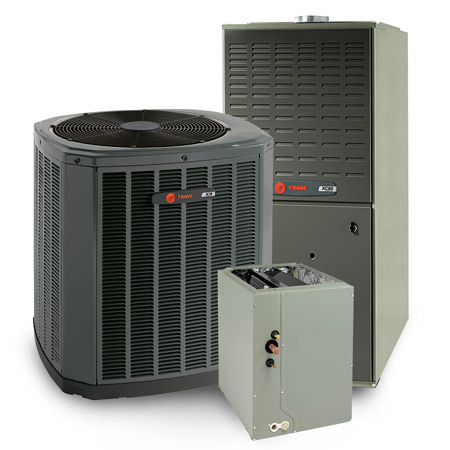 Our featured system is in the middle of the equipment line up, but it is packed with many great features that benefit you as a homeowner. Helps Keep the home at a more even temperature. 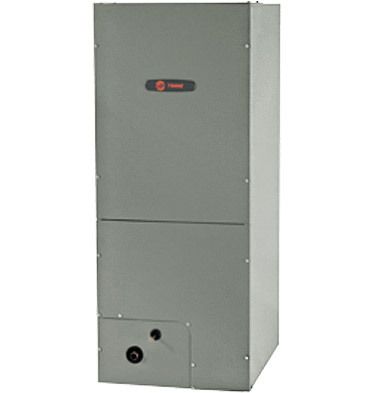 This offers a variable speed compressor, 12 year compressor warranty and up to 18 SEER. 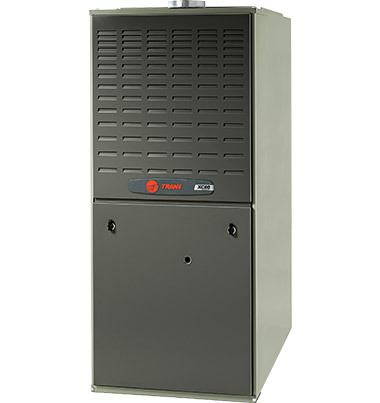 This is a single stage compressor, 10 year compressor warranty and up to 16 SEER. Offers either a constant torque blower motor or a variable speed ECM motor, 80% AFUE rating, 20 year or lifetime warranty on heat exchanger depending on model. 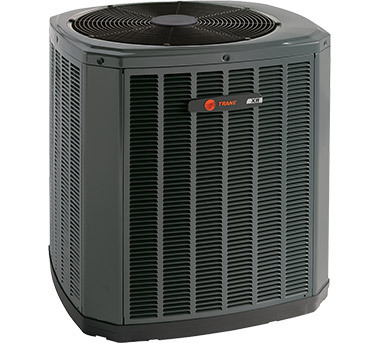 Perfect match up with the XR14/16 and XR17 series condensers and has variable speed ECM blower motor. If you have any questions on any of these products or are interested in other products we offer call today: 936-264-1133 .